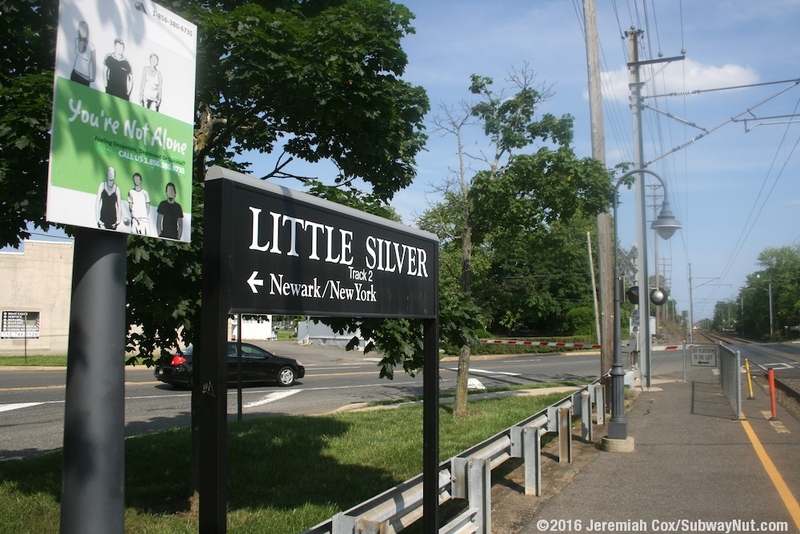 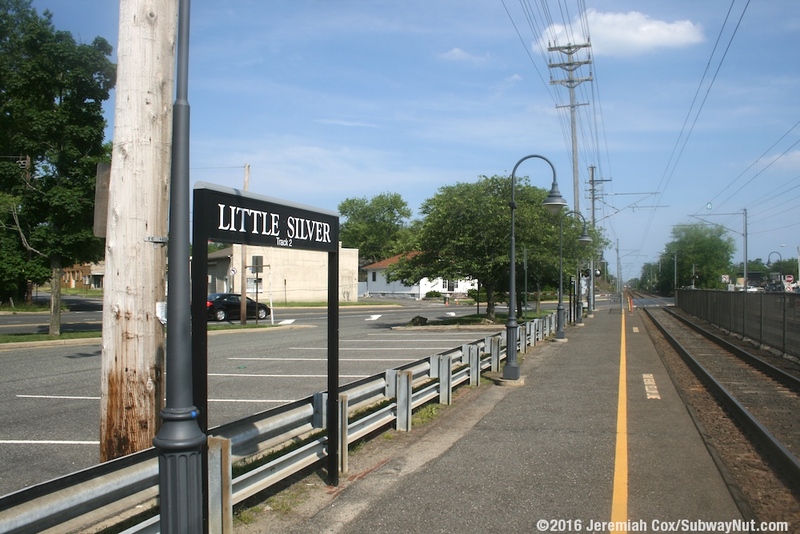 Little Silver has a historic 1890 stone station house. 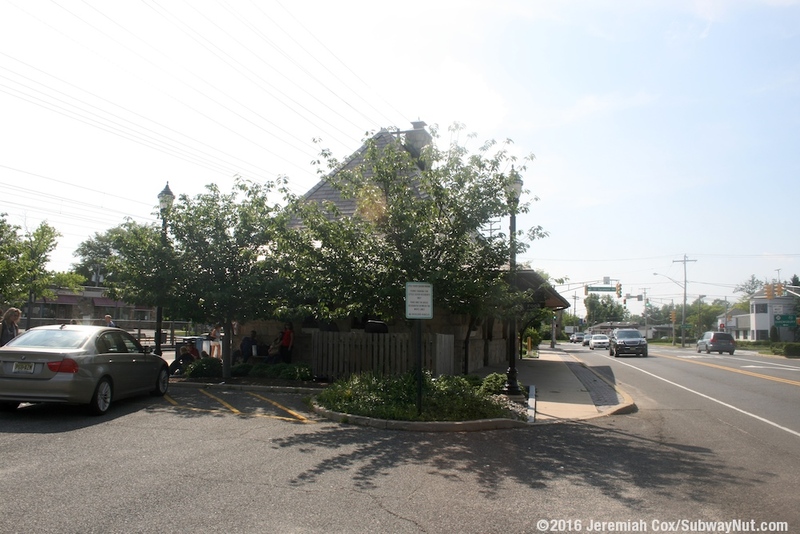 It is made of sandstone with a slate roof and was renovated from 2001 to 2003. 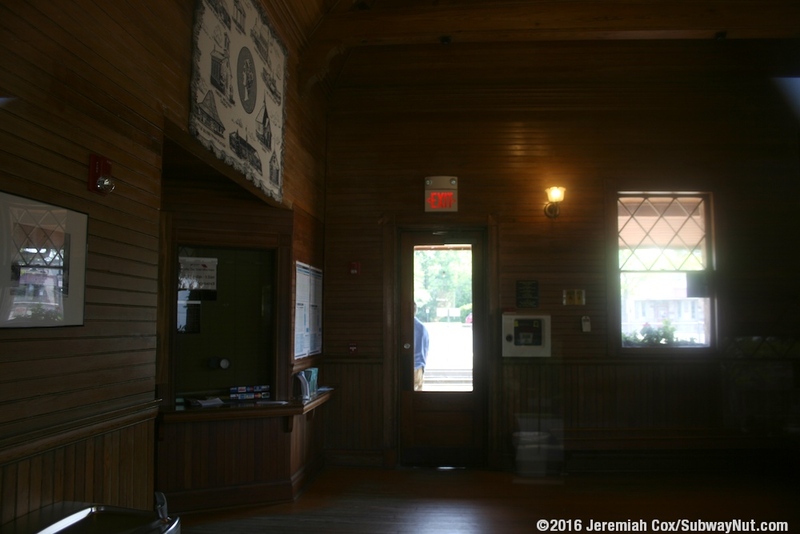 Inside is a wood paneled waiting room and ticket office open from 6:00am to 9:30am Monday-Friday only. 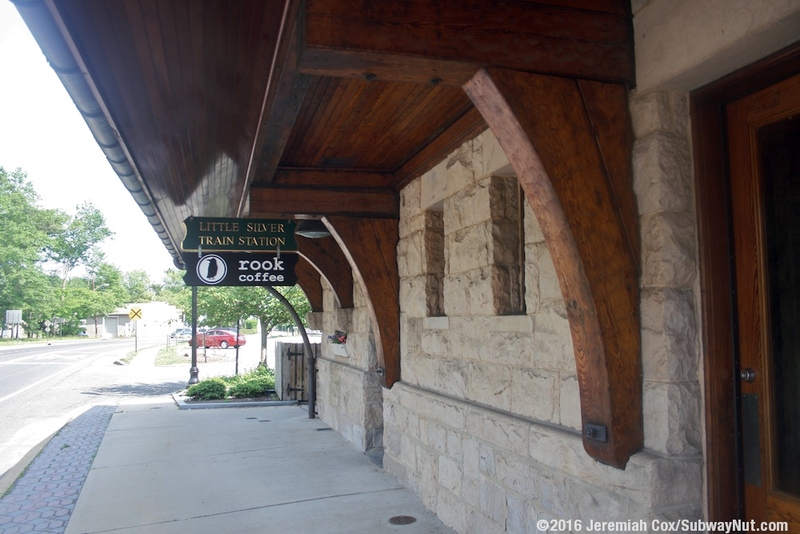 There is also a concession, the Rook Coffee Cafe. 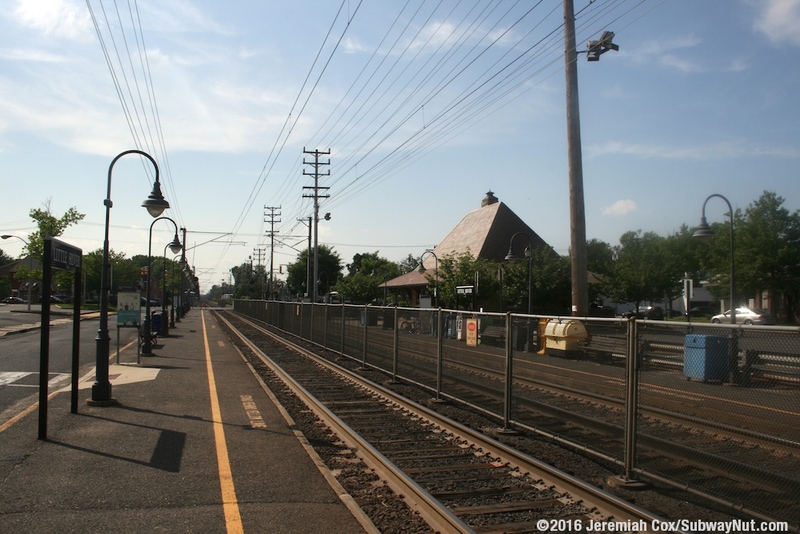 The station has remained relatively unchanged in the modern era with just two low-level platforms that can accommodate six cars. 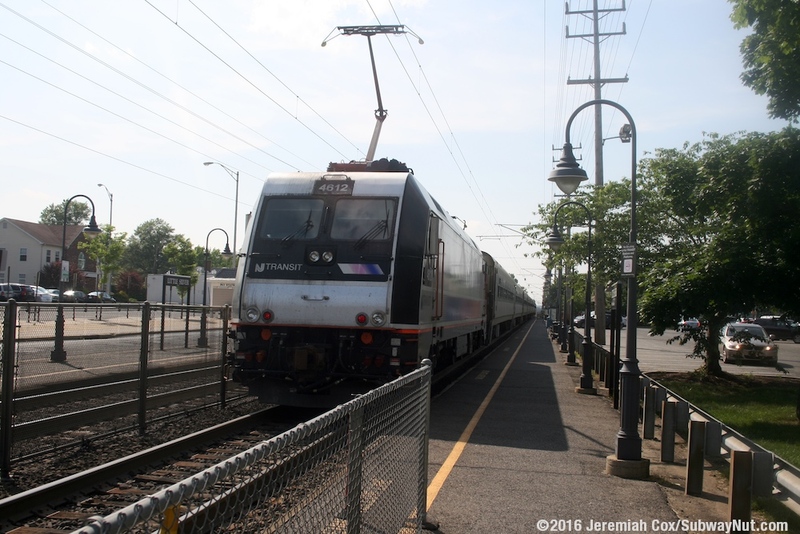 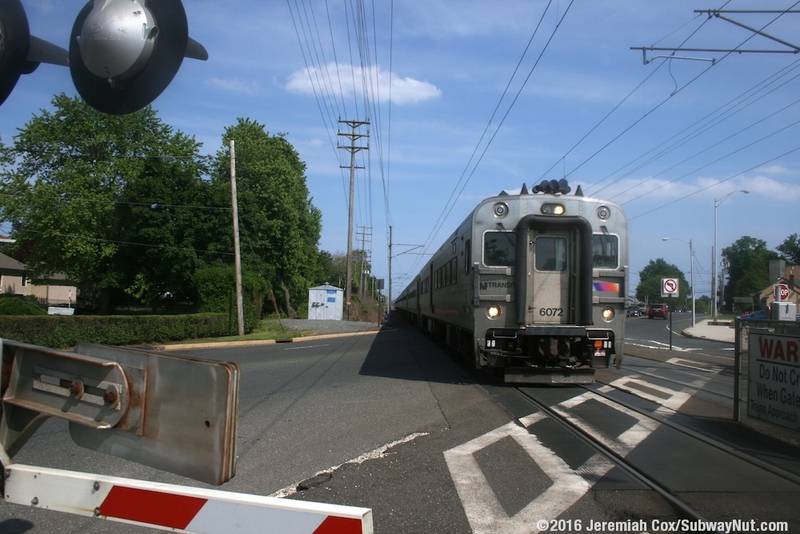 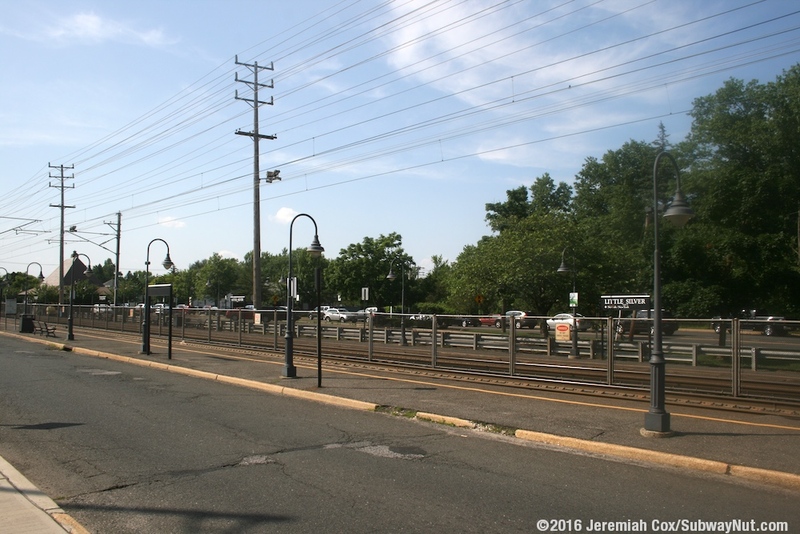 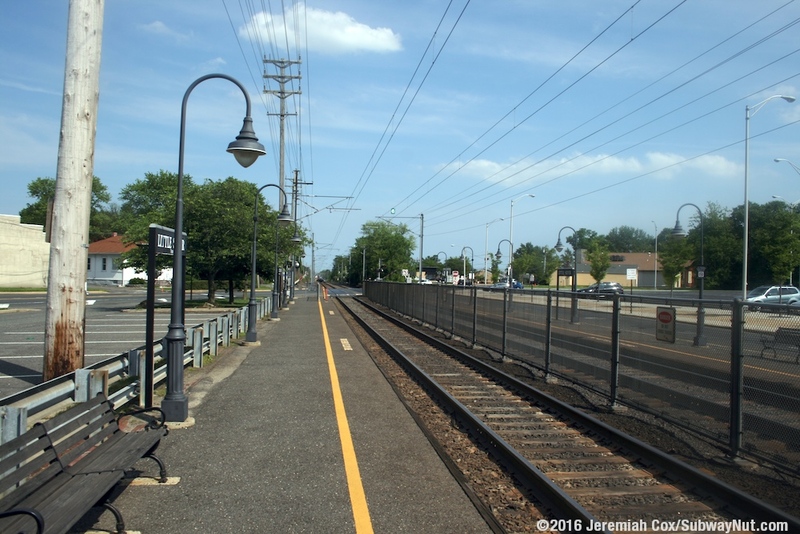 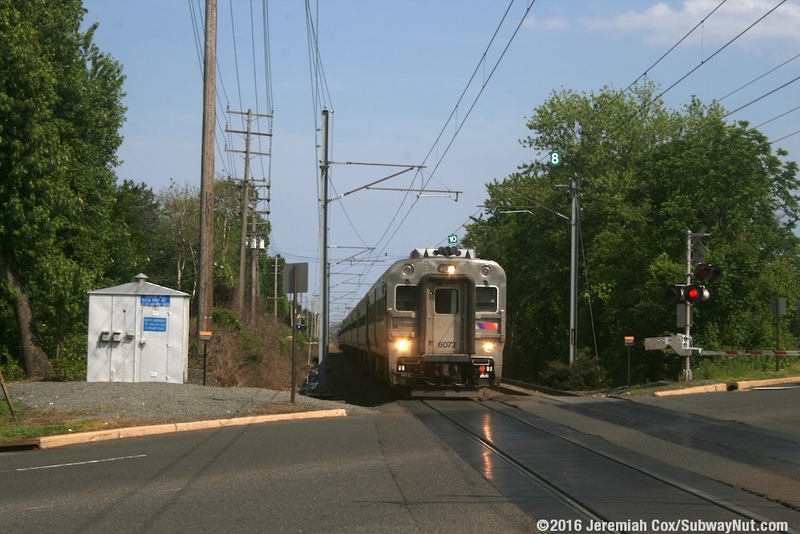 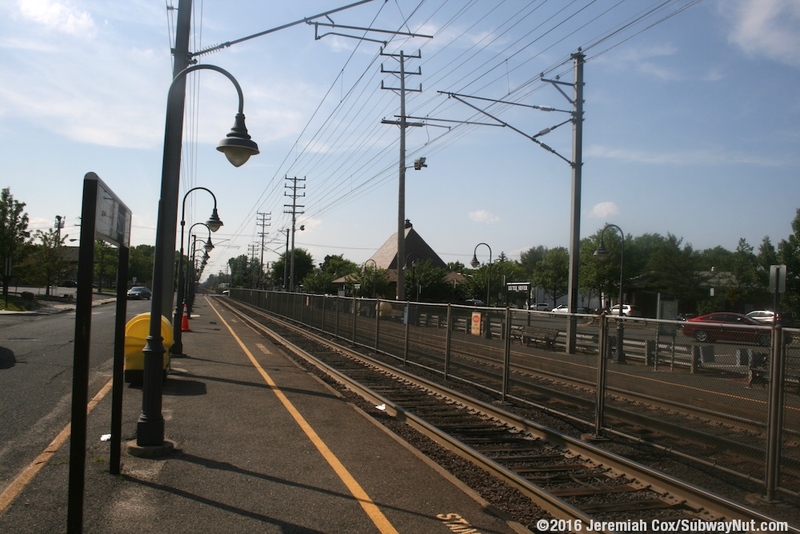 The platforms are nestled between the grade-crossings of Oceanport Avenue and Sycamore Avenue (with the tracks at an odd angle). 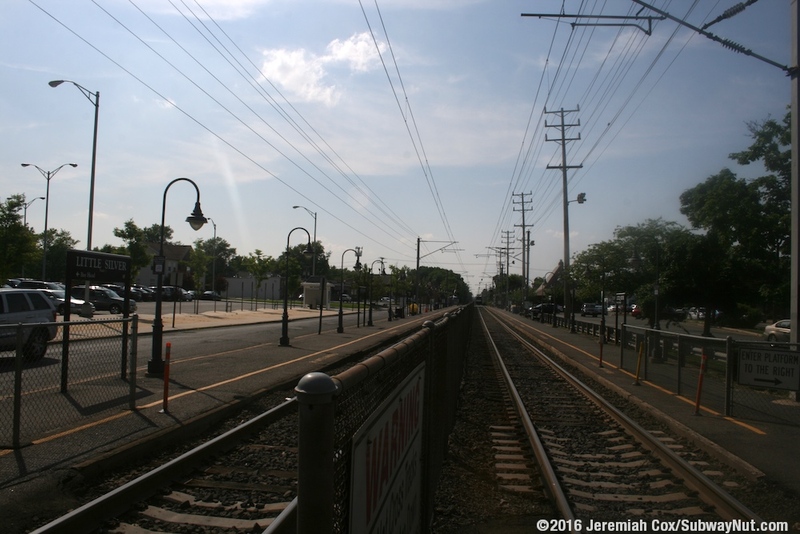 The depot is near the northern end of the northbound platform. 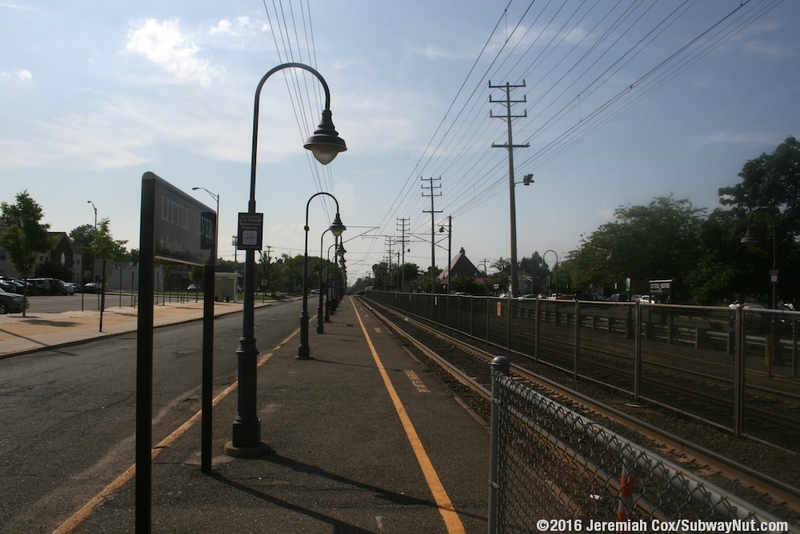 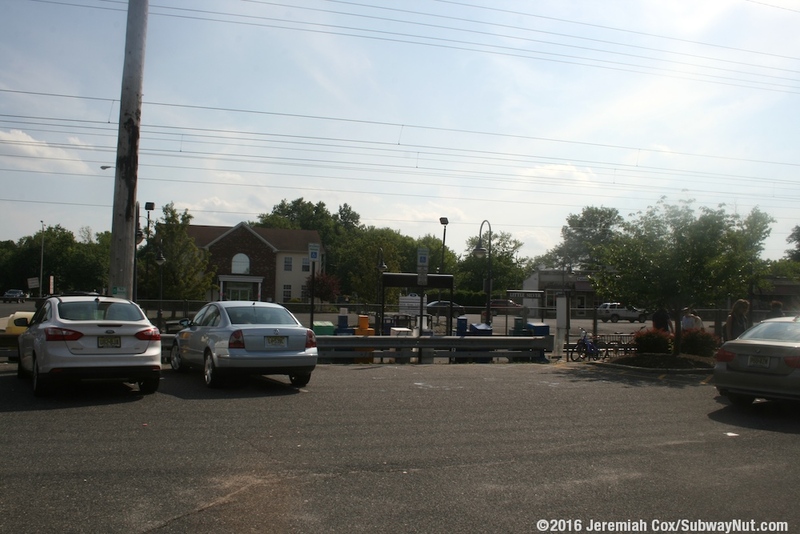 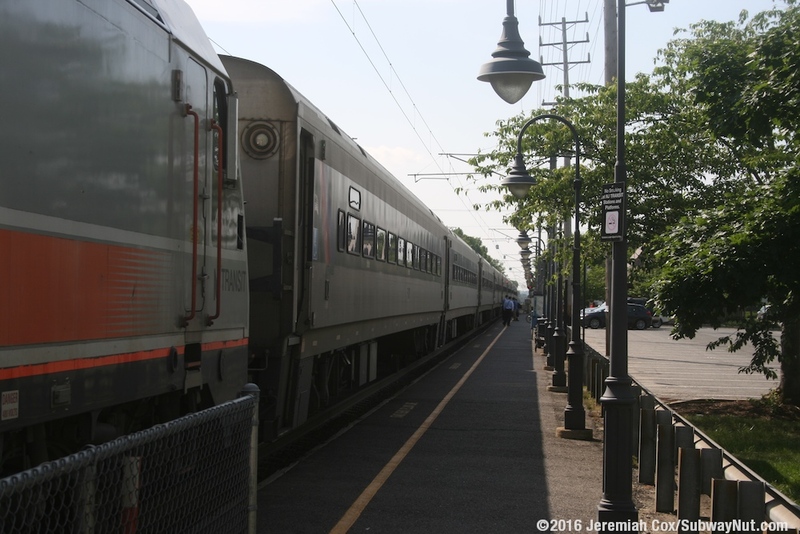 The depot along with 37 parking spaces are nestled between the platform and Oceanport Avenue that turns and runs parallel to the station. 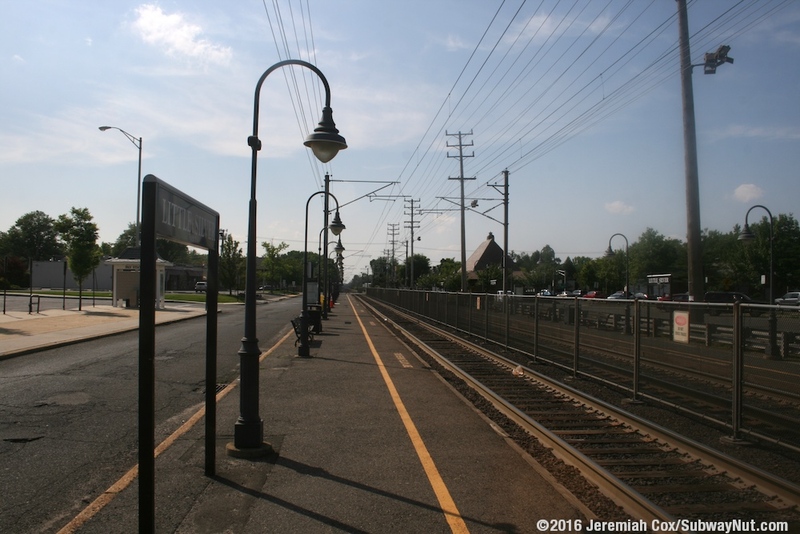 A small plaza just north of the depot provides the stations two TVMs in a small shelter. 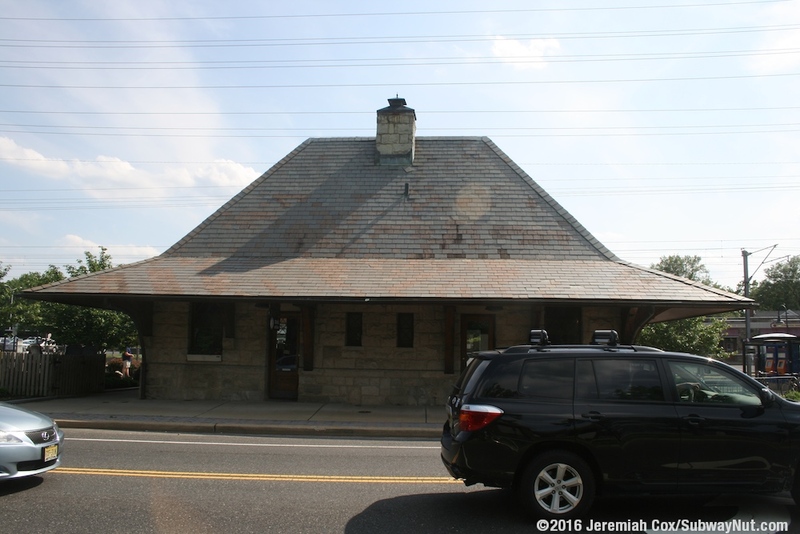 This shelter is the only cover for waiting passengers except for under the eves of the station house. 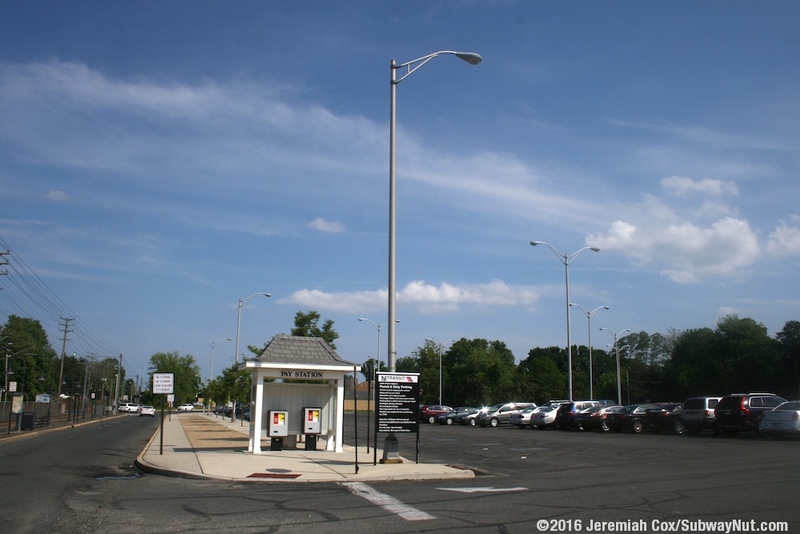 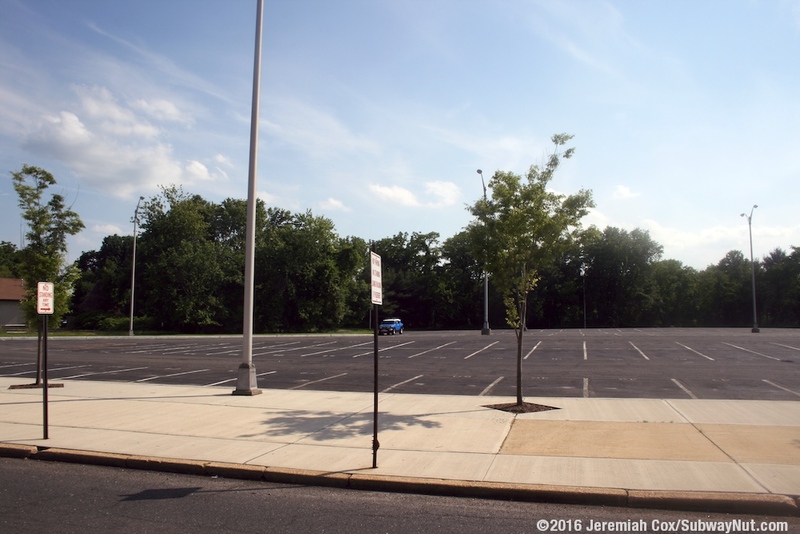 The southbound platform is an extra wide sidewalk (with plenty of lampposts) along Ayers Lane that has a large 529 space parking lot across the street.